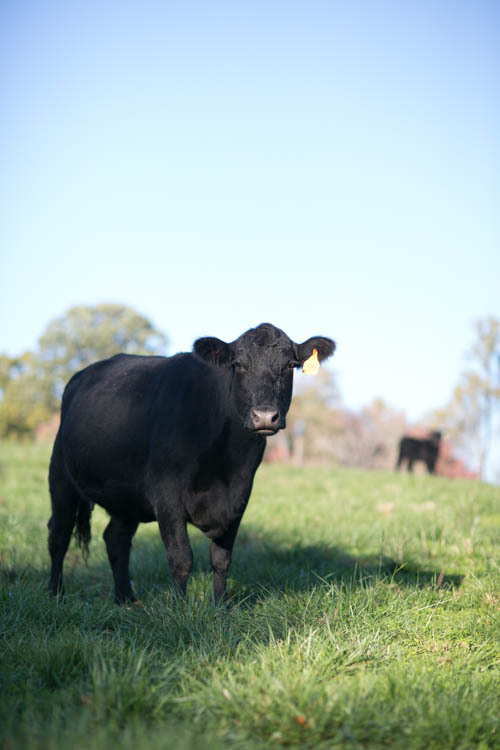 Rocky Hill Farm beef is all natural, grass-fed, and hormone-free. We are committed to maintaining a high quality with our product. Beef is cut to order by T& E Meats, a local FDA-inspected butcher in Harrisonburg, Virginia. Our beef is vacuum sealed, weighed and labeled, and represents a fine group of steers who have been growing on our local community farms! And did we mention that our beef is delicious?